Let’s start with the most famous and glamorous district: Monte-Carlo. 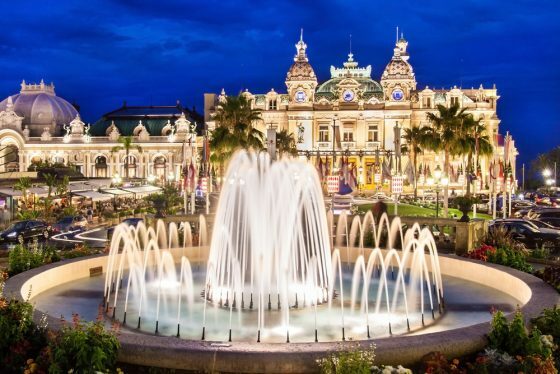 Known for its beautiful Belle Epoque Casino and the adjoining opera house, as well as countless couture fashion houses and designer boutiques, Monte-Carlo is the preferred destination of well-heeled connoisseurs of culture. The district’s Carré d’Or, or ‘Golden Triangle,’ is home to some of the most exclusive hotels, restaurants and shops in Europe. The Hôtel de Paris with its spectacular underground wine cellar and the Michelin-starred Le Louis XV – Alain Ducasse Restaurant is an example of the luxury that can be experienced. This is the most expensive area but also the most sought after – a worthwhile consideration when investing. 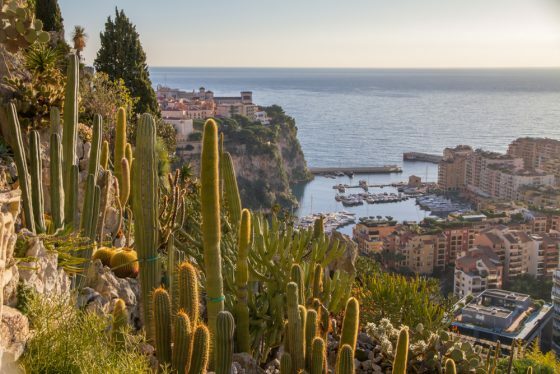 The most historical neighbourhood is Monaco-Ville, which is located on the Le Rocher. Also known as ‘The Rock’, this 62-metre tall promontory juts into the Mediterranean and offers uninterrupted views across the sea in one direction and over the Principality and the Riviera coast in the other. It is home to the Prince’s Palace, government buildings, the Oceanographic Museum and Albert I High School, making it a good choice for families. 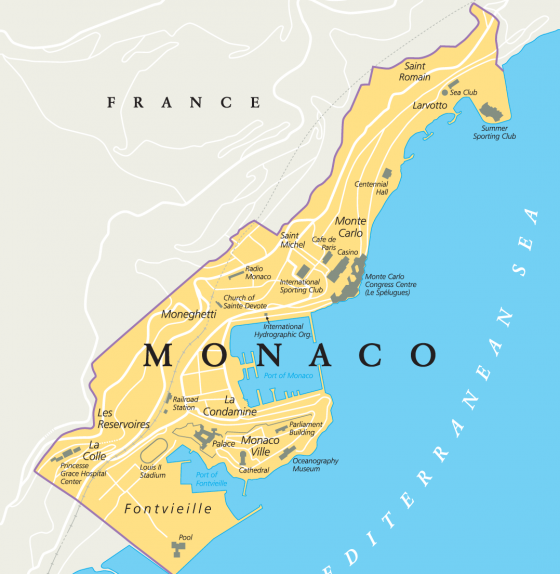 The properties in Monaco-Ville are more traditional and Baroque in appearance and count Monaco’s royal family as neighbours. The narrow lanes are reminiscent of other historic quarters in European cities and although very close to Monte-Carlo, it feels a world away in terms of atmosphere. La Condamine is located in the heart of the Principality and it is one of the most luxurious districts to live in. It neighbours Monte-Carlo, but features Port Hercules and the lively commercial area as its biggest selling points. 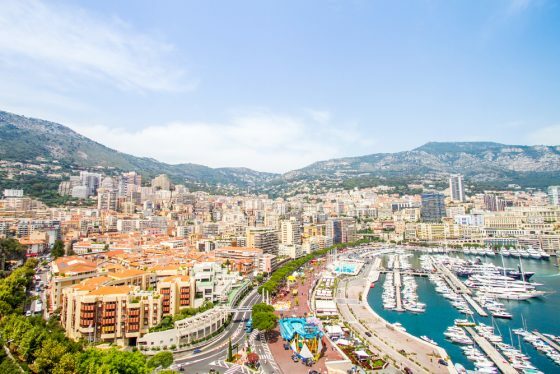 A look at a Monaco map of the Formula 1 Grand Prix will show you that much of the famous street circuit is situated in La Condamine and lucky residents get a grandstand view from their own private balconies. 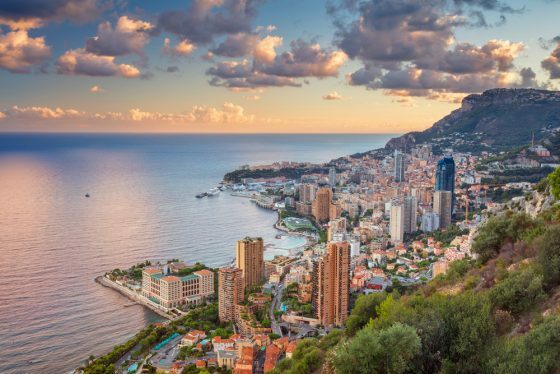 Most of the properties in this Monaco district are modern apartments and feature top-class amenities like concierges, 24-hour security and swimming pools. The close proximity to all other Monaco districts, a bustling market, sweeping views of the harbour and access to the best events on the Riviera like the Monaco Yacht Show and Grand Prix ensure that properties in La Condamine remain one of the best investments in the city-state. Located in the northern part of Monaco, La Rousse is a luxurious district that offers access to the best lifestyle the Riviera offers. The legendary Monte-Carlo Country Club at Roquebrune-Cap-Martin hosts the Rolex Monte-Carlo Masters tennis tournament every April, but lucky residents get to enjoy it all year. La Rousse is also a short walk from Larvotto Beach and numerous seaside shops and restaurants. Tour Odeon, the most famous skyscraper in Monaco, has pride of place in the neighbourhood and is close to impressive public sculptures in local streetside parks. The Jardin Exotique district enjoys a privileged elevated setting overlooking the Principality and further out across the Mediterranean. The eponymous three-acre garden sits on a cliff and boasts a huge selection of cacti and succulents, as well as a cave packed with dramatic stalagmites and stalactites. 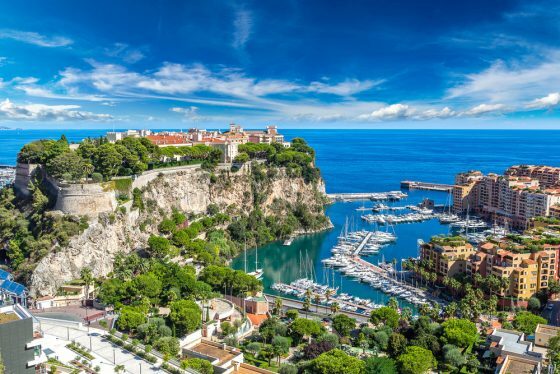 It is one of the quieter parts of Monaco and is ideally located for services such as Princess Grace Hospital and green spaces like Princess Antoinette Park, as well as easy access to the highway that connects Monaco and France. Les Moneghetti is a mainly residential Monaco district and has the highest concentration of classic villas. Some are over 100 years old with terrace gardens. It is perched above La Condamine between Jardin Exotique and the French border and features steep inclines. Les Moneghetti is also home to Gare de Monaco-Monte-Carlo, so it is an ideal base for those who travel frequently. This residential area is highly sought after by those wanting a more old-style European charm. 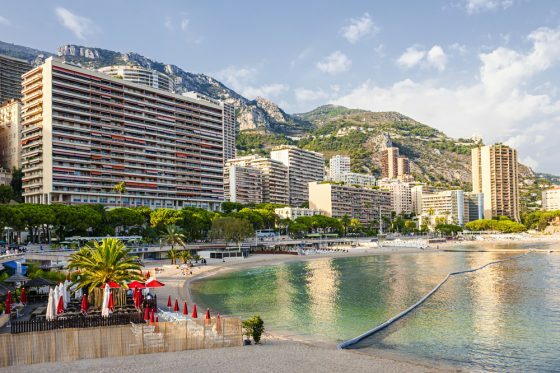 The easternmost neighbourhood of Larvotto is one of the most popular Monaco districts, appreciated for its relaxed atmosphere and modern apartments. The beachside neighbourhood home to excellent restaurants, bars and shops, but it is also very close to Monte-Carlo and Port Hercules. Avenue Princesse Grace runs parallel to Larvotto Beach and is one of the most exclusive addresses in the world. Properties overlook the crystalline waters of Larvotto Beach and out to the most expensive superyachts dotting the horizon. The district is home to the Grimaldi Forum conference centre and the peaceful Japanese Gardens. A beachfront property in Larvotto is a great investment for those who love the outdoor life with the conveniences of the city at their doorstep. For more information on property for sale in all of these Monaco districts, please contact the friendly team at La Costa Properties Monaco. This entry was posted in General, Living in Monaco, Monaco Property, Monaco Real Estate, Various by Relevance. Bookmark the permalink.